← Let’s do our part! This week’s “Three for the Week” are all boots made by members of our extended American family. Men and women who are on their feet working everyday know the value of a good pair of work boots. You can’t go wrong with boots made by the Thorogood Shoe company; Thorogood has been in business since 1892. The Thorogood “Tobacco Gladiator work boot has everything you need in a pair of boots. 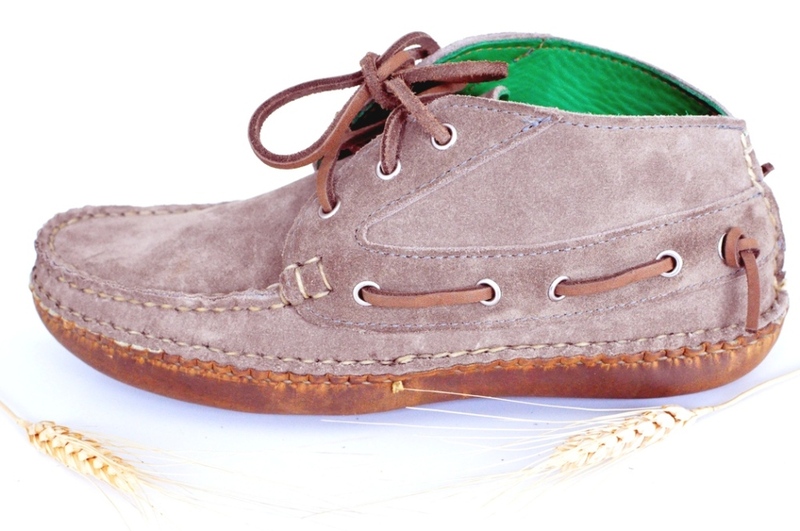 They are manufactured of Oil-Tanned Full Grain Leather, have a rubber midsole, a Thorogood Dual Density Polyurethane Comfort Sole With 90 Degree Heel outsole and a removable Dual Density Ultimate Shock Absorption™ Insert on Poron® 4000 Comfort Cushion. Thorogood uses Goodyear Welt construction in all its boots. The Tobacco Gladiator has a Fiberglass shank, solid brass eyelets and is non-marking and skid-resistant. This boot looks like it will hold up longer than I would on some huge back yard project. Thorogood boots can be purchased at a brick and mortar retailer or at midwest boots.com. 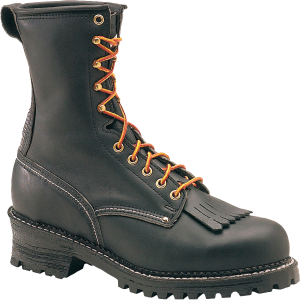 We still do a lot of logging in my home state of Washington, and if you need to go out and fell some trees, you will need a pair of Carolina Logger work boots. 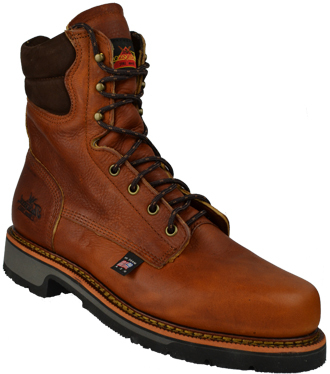 These sturdy work boots sport heavy-duty steel shanks and one piece Vibram® outsoles. Your feet will love the boot’s soft linings, arch-supporting footbeds and cushiony, Poron® Permafresh® antifungal insoles. The body of the boot is constructed in the USA of Black Full Grain Leather using leather welt construction. Your tiny tootsies will be protected by the Logger’s steel safety toe cap. Finally, I came across some really beautiful women’s boots. Kathrine McMillan worked in the fashion industry in New York City for ten years, before she decided she wanted to make uniquely styled women’s boots. As so many other brave American entrepreneurs are doing these days, she did her homework, designed a stunning shoe and then looked for a factory to help me make them. Her firm, @mrsphicks, makes about four styles of shoe/boots. Her Chukka is my favorite. Each pair of @mrsphicks shoes is made-to-order. Ms. McMillan’s shoes are guaranteed for life. If the sole of your Chukkas becomes worn after ten years, Ms. McMillan will have it fixed for you free of charge. Ms. McMillan and I are related because she is part of my extended American family. Because of this fact, we share the exact same attitude toward American made goods. To quote from Ms. McMillan’s website, “[W]e hope you consider your @mrsphicks shoes an investment for life. It is my hope that in the future, everyone’s closets are filled with clothing and shoes made in the USA. Start here.” I couldn’t have said it better myself. Now get shopping! This entry was posted in american made, made in usa, Men's Wear, shoes and tagged @mrsphicks, Boot, Carolina work boots, Made in America, Made in the USA, Thorogood work boots. Bookmark the permalink. 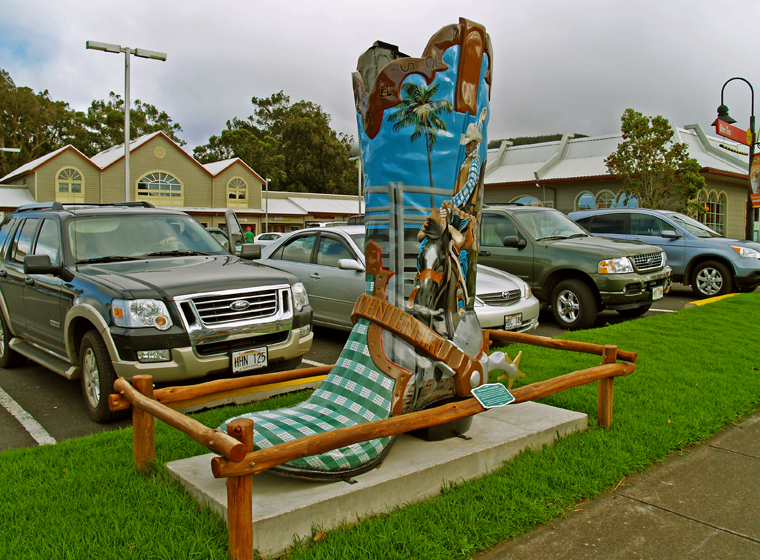 Its great to know so many terrific looking boots are still made here in our amazing country. I look forward to seeing many more clothing pieced carry the Made In The USA label, it is a proud badge of honor.